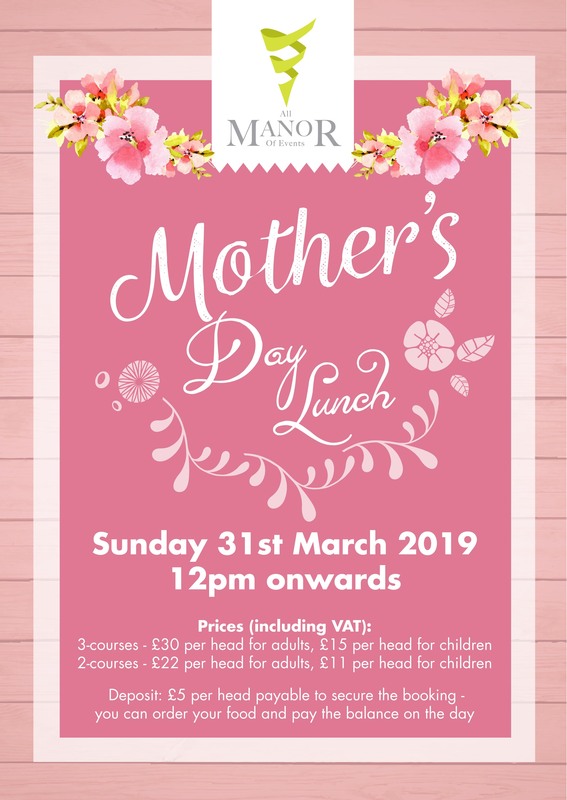 What a perfect way to treat your Mum on Mother’s Day! 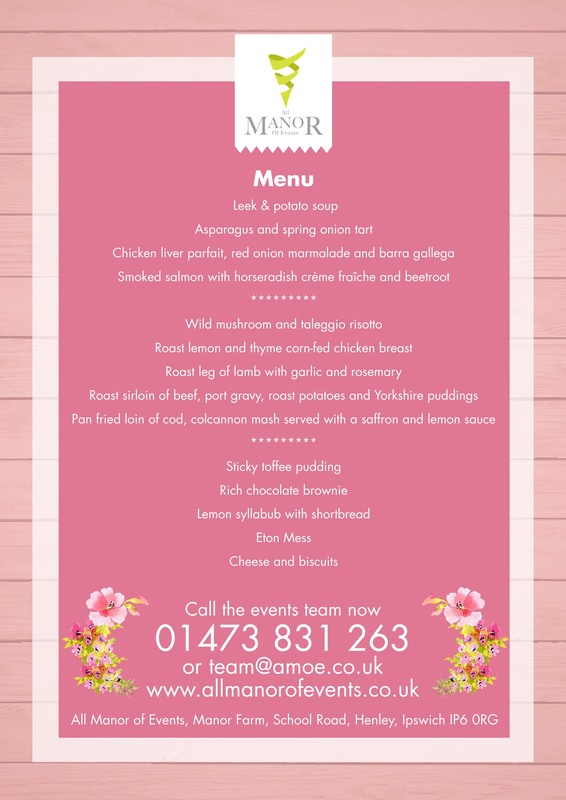 Call the team on 01473 831263 or email team@amoe.co.uk to book your table! 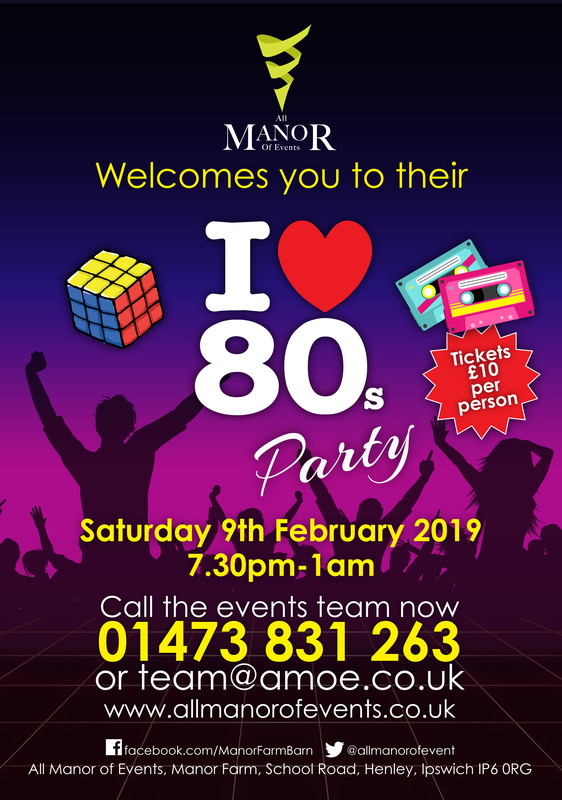 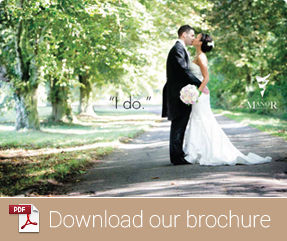 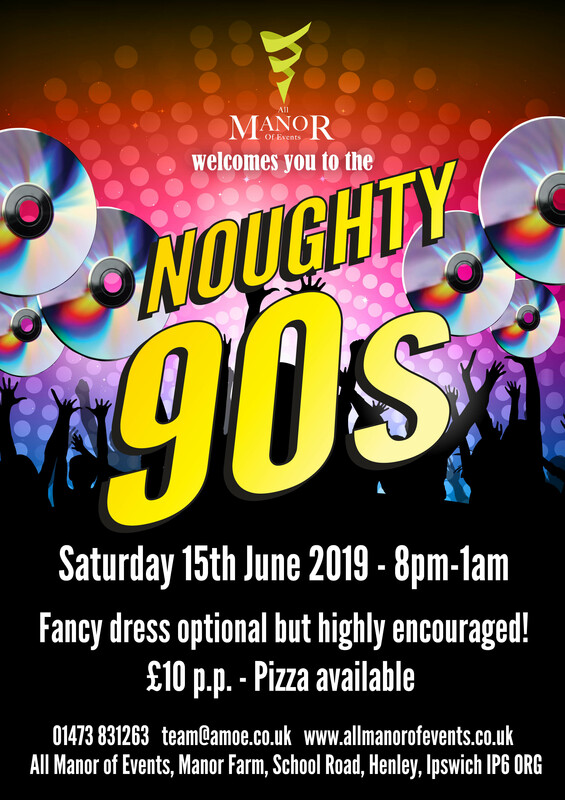 Get in touch with the team on 01473 831263 or email team@amoe.co.uk to book your tickets!